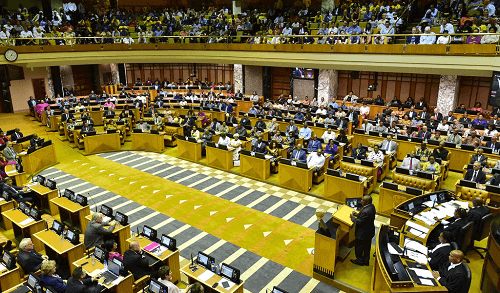 On Wednesday, 21 November 2018, the Parliament of South Africa adopted amendments to the National Gambling Act, the national Department of Trade and Industry (dti) announced. 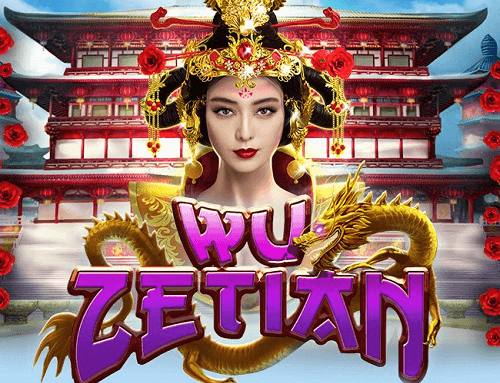 Certainly, the changes to the bill have caused controversy in the country’s gambling industry. However, the version passed in parliament is a streamlined bill that has narrowed the amendments to just three issues in order to get it passed quickly. Moving regulatory oversight from the National Gambling Board to the newly established National Gambling Regulator. Improving the National Gambling Policy Council. Increasing the scope of the National Central Electronic Monitoring System. 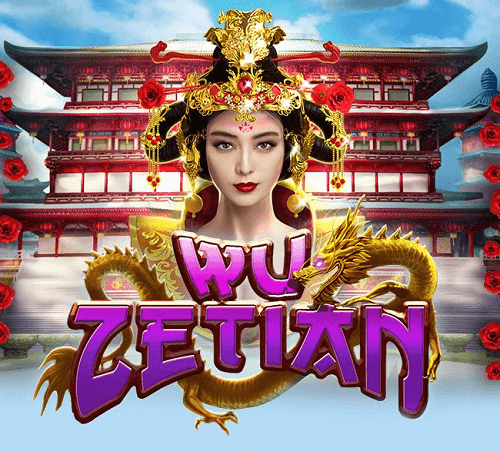 This monitors all gambling activity to provide both market data and set proper taxation levels. 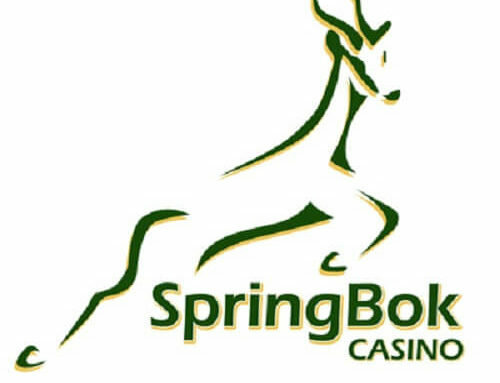 Harsher regulations on online gambling payments, international gambling operators without a local license marketing to SA punters online, and the confiscation of winnings from players. However, these issues are not entirely off the table. Fubbs has assured that the issues will be looked at in the future. 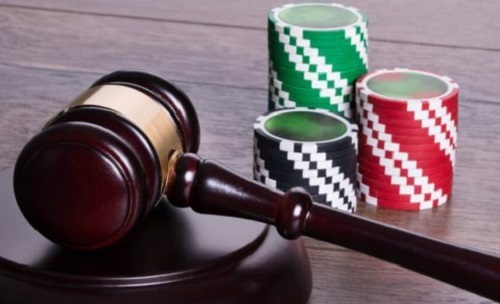 Likewise, the adoption of the amended Gambling bill “will pave the way for more comprehensive and holistic amendments to the gambling regulatory framework,” Fubbs said. 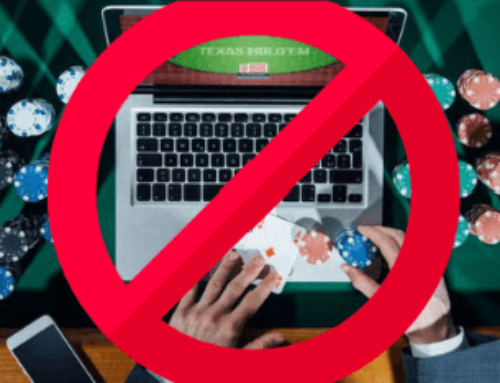 There seems to have been some strong lobbying efforts by land-based casino operators to stop online gambling in SA. 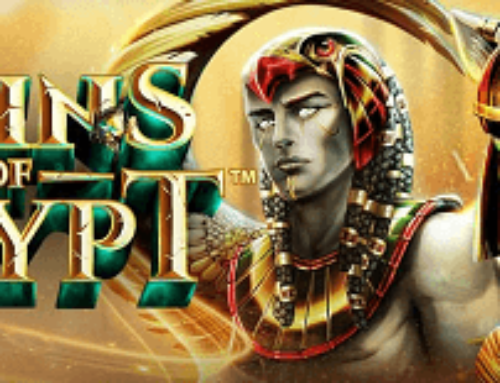 In contrast, some politicians have attempted to draft legislation that allows a variety of operators and online casino products. But the movement failed to gain popularity. 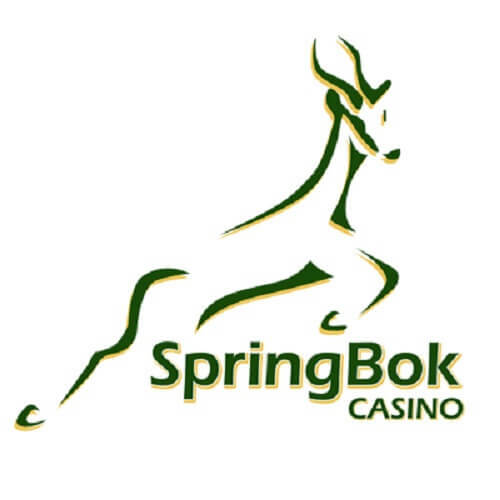 Stay with Casino ZA for the latest casino news in South Africa.